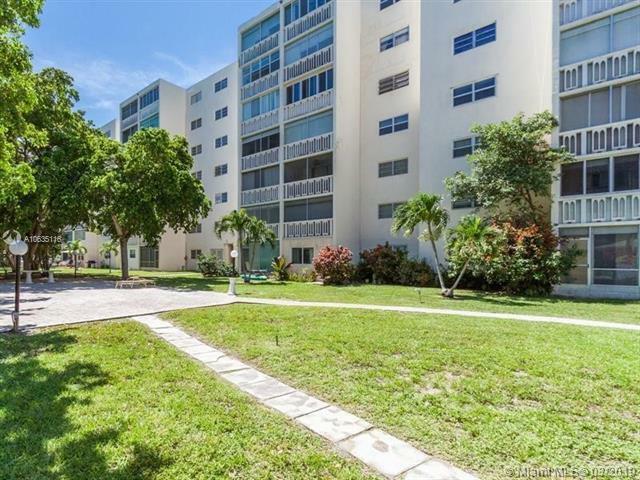 Gorgeous unit, completely remodeled A to Z, 1/1 with split floor plan in the desirable Meadowbrooke Towers . 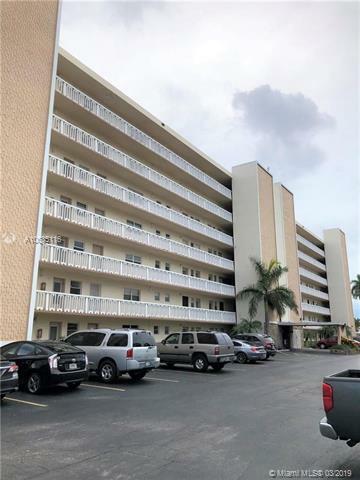 New kitchen with SS appliances, new bath, new floor,new A/C and water heater, new electric, new doors and windows, freshly painted, large master bedroom, spacious and bright living room, large closed balcony which can be used a second bedroom. 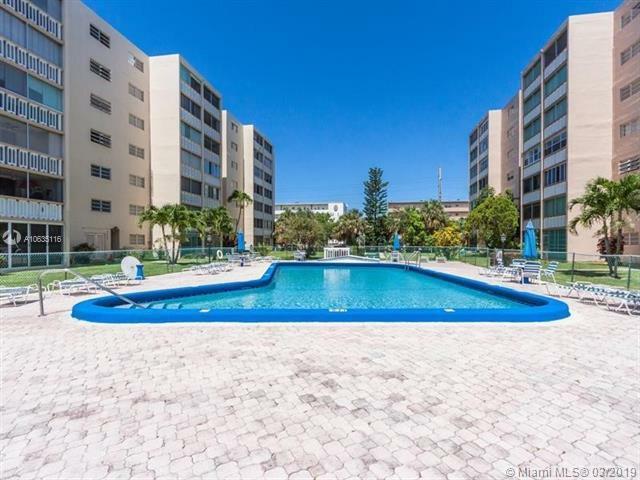 Lowest maintenance fees in the area- $272/m and also Ok to lease right away. 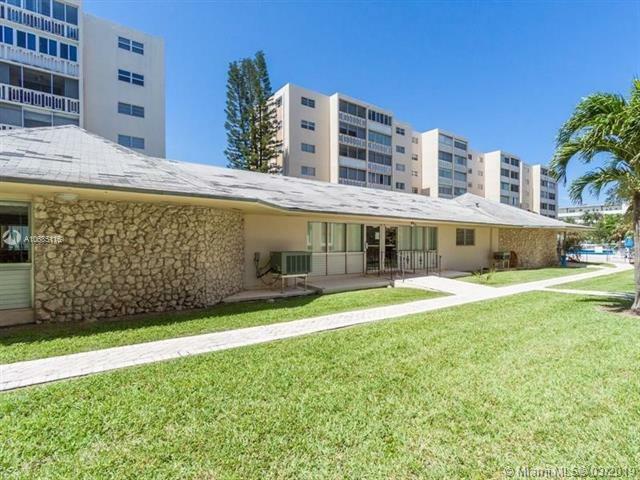 All ages building, in a very safe and quiet area, close to the beach, supermarkets, highways, Aventura Mall. Wonderful opportunity for first or second home and also great for investors, very high return rate . Can be easily rented for $1400/m. Laundry inside!New furniture is included in this price.